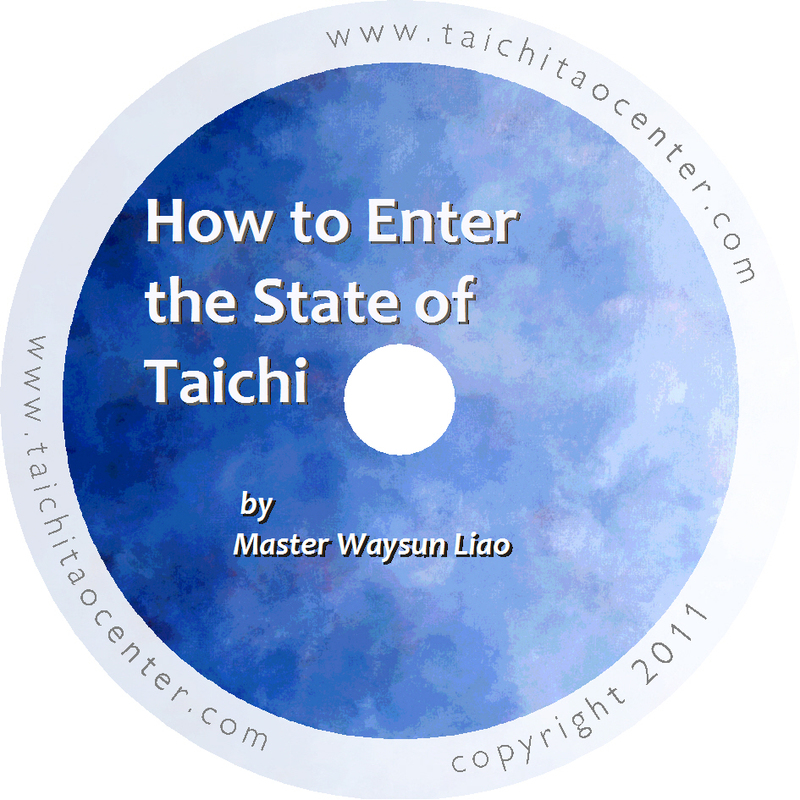 Deeper details from Master Liao on entering the “State of Taichi” through the Taichi Bow and Preparation forms. 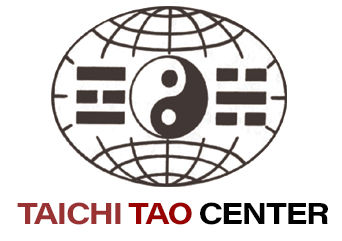 Most Taichi taught today is simplified Taichi. However, in the old Taoist temples, as students progressed, they learned more and more detail. 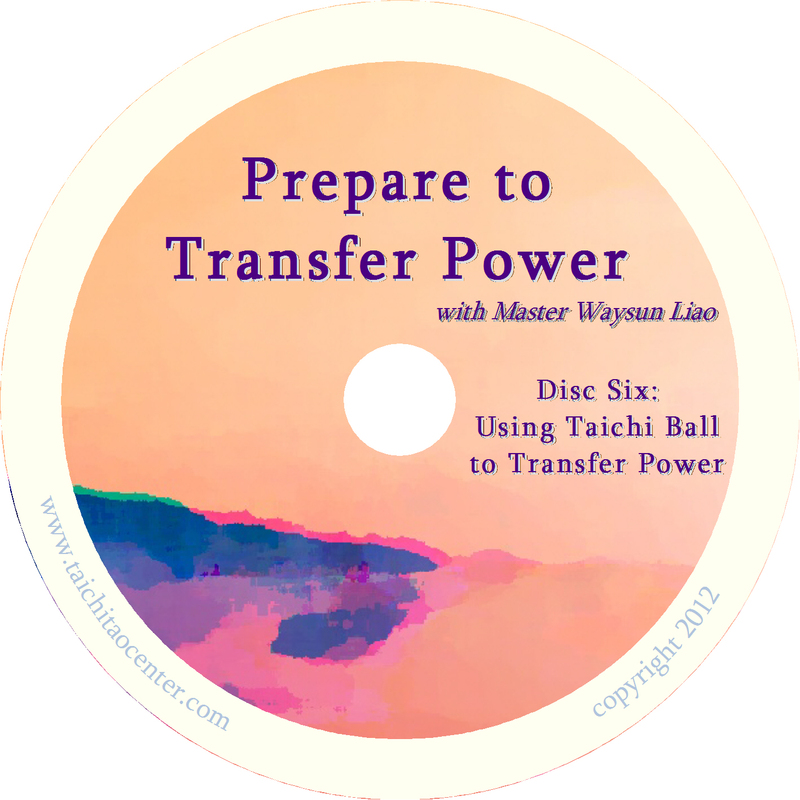 For example, to get the most out of Taichi, you must begin your practice by entering the State of Taichi. You cannot enter this state through physical posture alone. 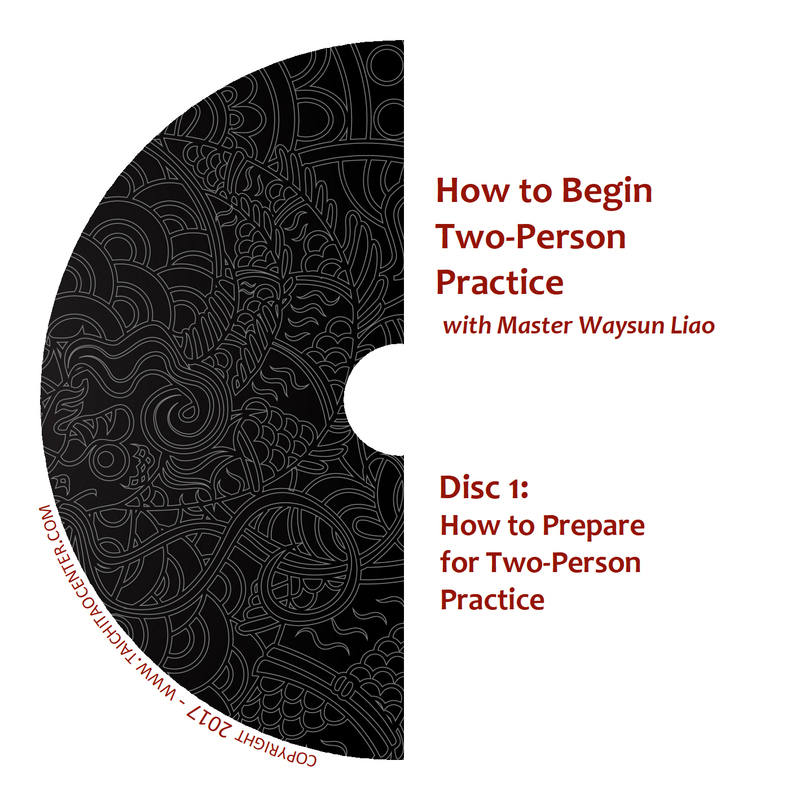 You must be able to integrate correct meditation, Chi awareness and Chi flow, and know how to connect and integrate everything you do with your Dan Tian. 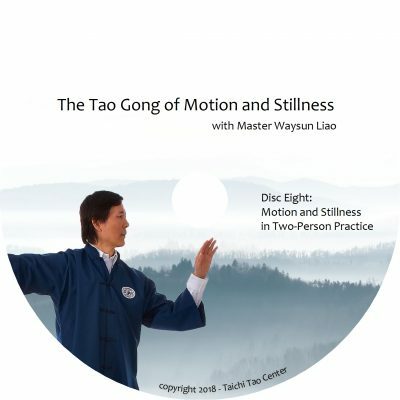 Most traditional practice begins with a Taichi Bow and several minutes meditating in Preparation form. 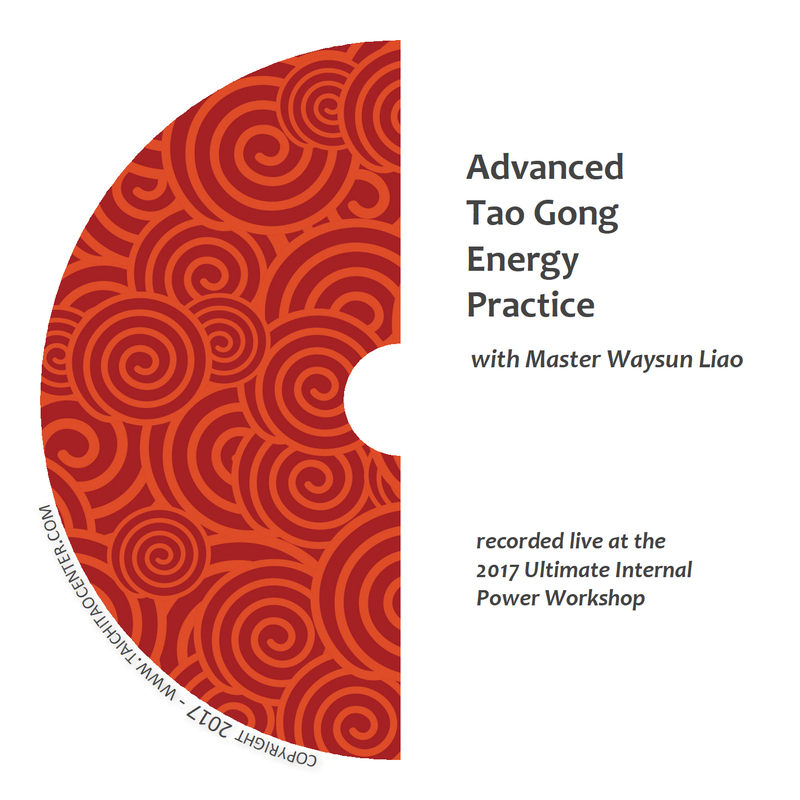 Master Liao dissects each of these forms in great detail, the way they were taught in the temple, so that you can reach the state of connection with your internal energy before you start your Taichi practice.